Asus is among the most trusted computer brands in the world. It has been present in the market for more than two decades and at this time, Asus has introduced countless products. Asus produces a wide variety of products for all types of users. For normal home users to professionals, everyone can find Asus products for themselves. In the recent years, Asus has become one of the best producers of hardware dedicated to gaming. The gaming product that we will be reviewing today is the Asus GX1000 Strix Claw optical gaming mouse which is one of the best optical mice. 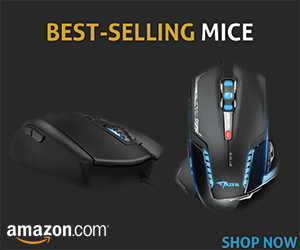 This amazing mouse has gained a lot of popularity in the last few months and users have almost loved this mouse. 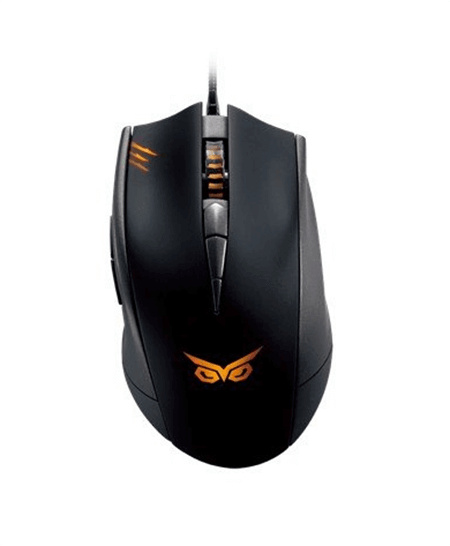 The Asus GX1000 gaming Mouse looks really great with a black colored body on which one sees and amazing orange colored design. Those looks are made to impress almost every gamer. One amazing thing about this mouse is that it has Japanese hardware in it. The great things about the Japanese things are that they are durable and made with utter precisions. This means that if you are a gamer who needs perfection than this mouse could be one of the best options for you. This mouse has an optical tracking system that allows real-time tracking and transmission of data from the mouse to the computer at a really fast pace. Apart from this, there are four separate DPI settings that the user can adjust according to their requirement during the game. Another amazing thing is the DPI clutch which is a sort of a button that could be used to slow down the cursor for proper aiming while aiming with the scope or a sniper rifle in the FPS games. The Asus GX1000 has three programmable buttons which are more than enough for almost any good gamer. While making the things easier for the user the mouse has a built-in DPI indicator which tells the current sensitivity of the mouse at almost all times. The scroll wheel is made of a rigid material but it has really great scrolling speeds which allow that one does not scroll pass through their desired weapons in a fast paced FPS game. The cable of the Asus GX1000 is made of braided fiber, which means it is made to last. The mouse comes with an installation guide and a driver/software CD. 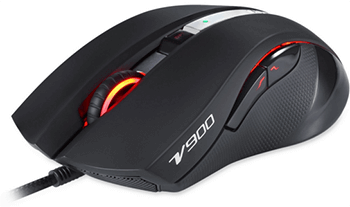 This means setting up this mouse is really easy and it could be done in mere minutes and then you are all set to enjoy some gaming action. Recently there has been an issue with this mouse and Asus has confirmed it, this mouse is not compatible with the Windows 10 which is the latest version of the windows. Asus will surely give the users an update really soon, until then this is a great mouse for all gamers, except those who are running Windows 10. Although it is not a cheap optical mouse but still it is a great bargain. Do you have more to add to this mouse feel free to write it in the comment box.